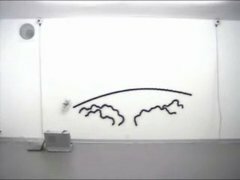 An Automatic graffiti robot made with some cords and a computer. I can imagine that the program to do the actual drawing is probably kinda complicated. The result is very nice. 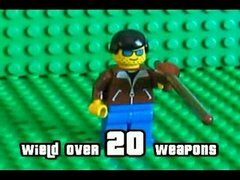 This is the Lego version of Grand Theft Auto. 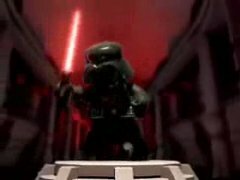 Darth Vader and a small imperial army performing the Star wars theme song. John Tickle finds out how it would feel if this hand would be dead. "Thanks nurse, this will keep me amused for hours." 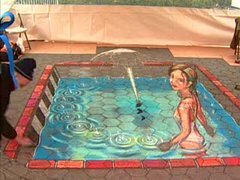 A time lapse video of Julian Beever creating the "Fountain of Youth" chalk drawing in Union Square, New York City.